The Pointe at Twenty Mile is a community within Nocatee's historic Twenty Mile series of homes. Built in St. Johns County close to the Intracoastal Waterway, Twenty Mile is one of Nocatee’s more distinguishable communities, incorporating Florida's old rustic feel. 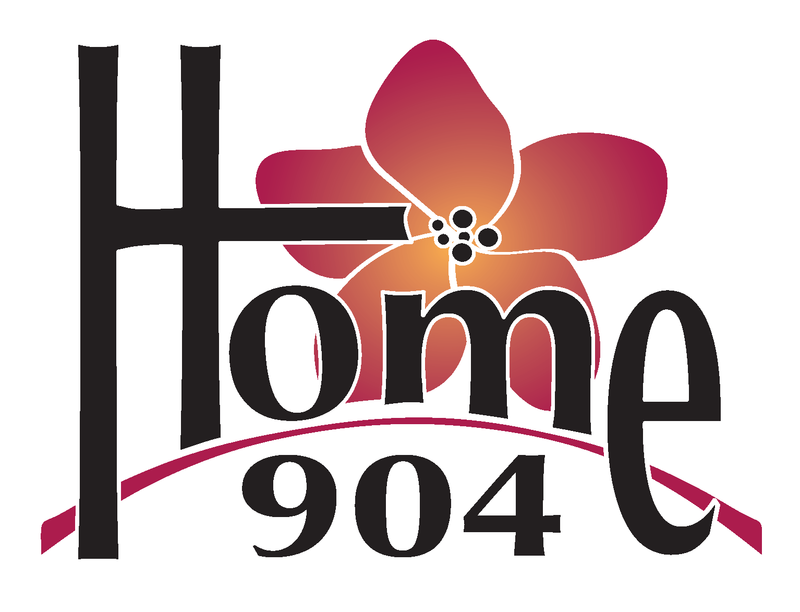 David Weekley Homes, Standard Pacific Homes and ICI Homes. Homes will start in the mid $500’s on estate sized lots. All the lots will have fabulous views of the preserve. 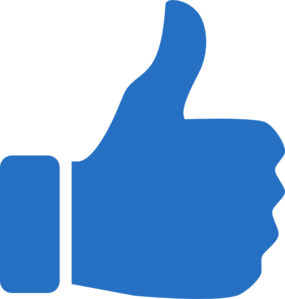 Homes in this area are highly desirable. Like all Nocatee residents, The Pointe will have its own exclusive amenities and have access to all of Nocatee's special attractions. Such as shopping, bike riding, nature trails and the water park. 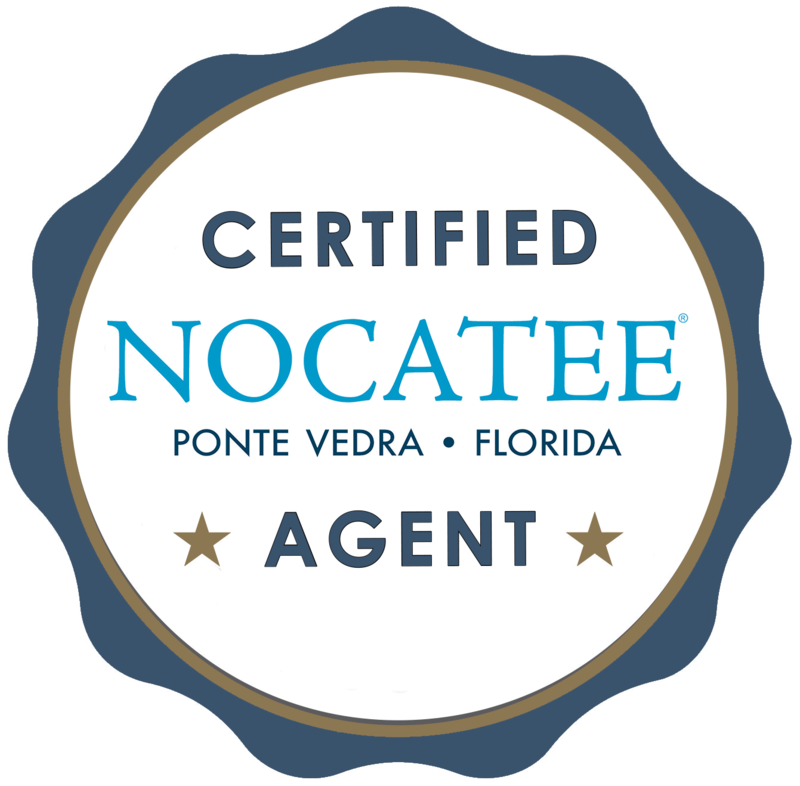 Find homes for sale in Nocatee or schedule a personal tour with your Certified Nocatee Agent.